If a hare, or jackrabbit has made an appearance, he is telling you to listen closely to your instincts. There is a possibility that someone may be trying to pull one over on you! One of the key differences between rabbits and hares is that hares are born with fur and their eyes are open at (or very shortly thereafter) birth. This characteristic is synonymous with trusting what you see. Jackrabbits are able to change direction on a dime, another characteristic that you may adopt in order to make optimal use of the opportunities that present themselves. Focus on your end goal and let go of the "how". If there is another way that will serve you better, it will present itself. 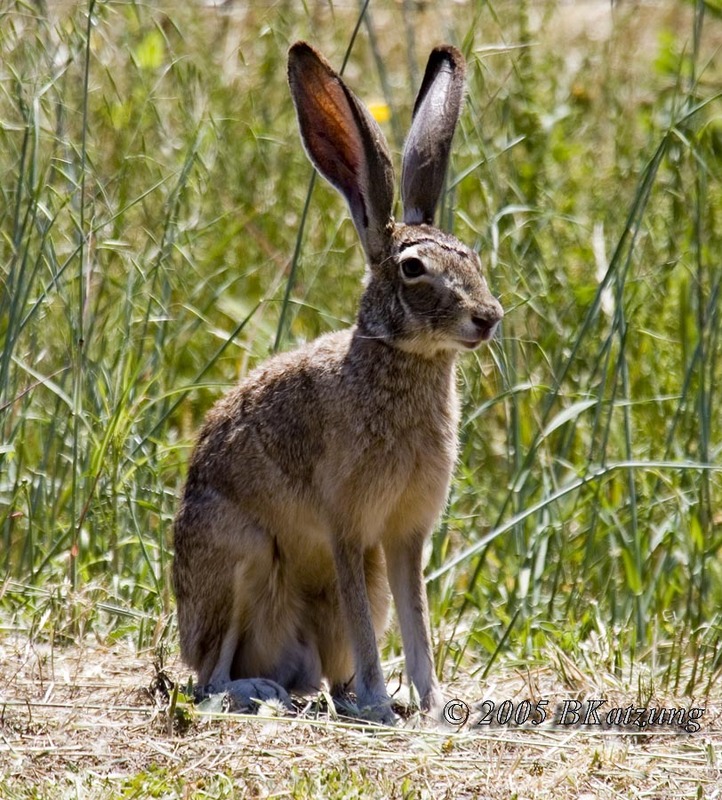 If you have seen a jackrabbit, the message is to trust what you see and feel. Plans may need to change or alter slightly, don't let that make you nervous...there is a master architect working behind the scenes to serve your greater desires. Don't settle for less and be prepared to negotiate.